[Updated 11:23 a.m. See below.] If you’ve been following venture capital trends, what you expected to happen in the first quarter of 2019 did: More money is being invested in fewer deals, and women founders still are getting less of it than men. Venture firms sent $32.6 billion into startups nationally during the first three months of 2019, the second largest amount for any quarter since at least 2006, according to data released overnight by PitchBook and the National Venture Capital Association. But that large sum came from only 1,853 deals—the lowest deal count in about seven years. Companies raised only $9.66 billion through 1,648 deals during the fourth quarter of 2011, according to the report. Even as the amount of funding is increasing, investors appear to not be giving as much to women as they do to men. Companies that have all male founders had a median deal size of $3.52 million in the first quarter of 2018, according to PitchBook. That compares with a $1.65 million median deal size for companies that have all women founders. Both are an increase over prior full-year totals; all-male founding teams received $1.8 million in 2014, while women received $1.39 million. Investors are writing larger checks for fewer deals for companies of all sizes, but later-stage deals have been especially attracting attention recently, accounting for 29 percent of the total deal count in the first three months of this year, the highest share since 2011. In 2018, PitchBook and the NVCA reported 198 so-called “mega-rounds”—venture deals of $100 million or more—which is nearly twice as many as the 104 such investments it tallied the year before, as Xconomy reported in January. To start 2019, there have been seven deals of more than $500 million, including $5 billion for New York-based The We Company and $1 billion for San Francisco-based freight logistics business Flexport. More money is flowing into individual seed, Series A, and Series B deals, too, in part driven by increasing interest from their limited partner investors in startups, which is increasing the deal size, the PitchBook report says. While the rush to invest has surely put a smile on the faces of some startup founders, others say it’s not a good thing. William Hurley, an entrepreneur and investor known in the tech world by his nickname Whurley, said during a recent presentation he believes the decrease in deal count amid an increase in deal value means it’s difficult for companies that work in more complex, academic sciences, such as drug development or quantum computing, to raise money. Whurley, who sold his last company, Honest Dollar, to Goldman Sachs and now has a venture fund of his own, is sensitive to the issue because his newest startup is in quantum computing. Austin, TX-based Strangeworks is making an environment for developers to make quantum computing software, for which there currently isn’t much of a market. Quantum computing is in its earliest stages, with only a few companies like IBM incorporating the necessary physics into hardware to develop early prototypes. Proponents like Whurley argue that the sector could soon begin developing at an exponential rate, when quantum computers themselves become advanced enough to solve some of the material sciences problems that are currently limiting progress in the field. Strangeworks is getting into it early, hoping to become the go-to place for developers who eventually write code that’s sent to quantum computers (or want to experiment with it now), the number of which Whurley expects to expand rapidly in coming years. Strangeworks raised a $4 million seed funding round in the second quarter of 2018, one of 1,092 seed or angel investment deals that brought in around $1.74 billion nationally. 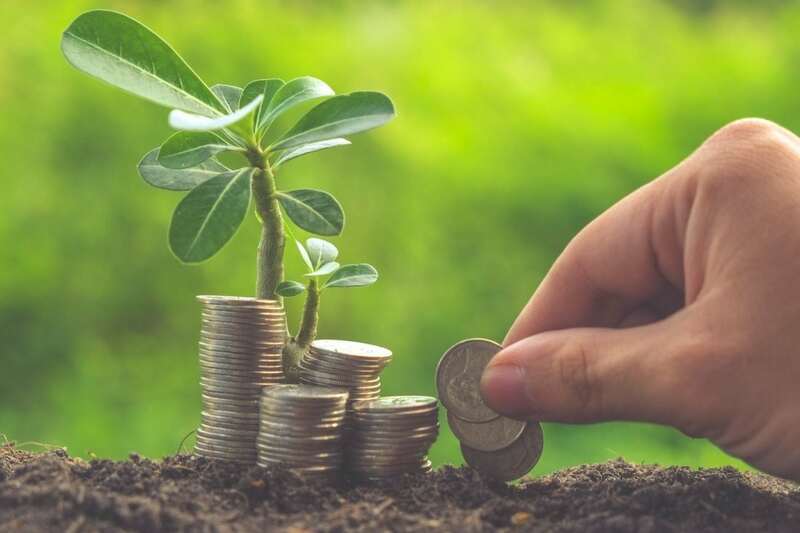 Fitting the trend, the amount brought in by seed deals during the start of 2019 rose to $1.86 billion, while the number of deals dropped to 828, according to the PitchBook report. As could be expected, San Francisco companies (both the North Bay Area and Silicon Valley) raised the most money during the first quarter of this year with $11.4 billion. New York followed in second with $4.5 billion, while New England was third with $2.8 billion, according to the MoneyTree report. Ten new companies became unicorns—businesses with a valuation of more than $1 billion—in the US during the first quarter, increasing the total to 147, the report says. They have an aggregate valuation of $582.4 billion.